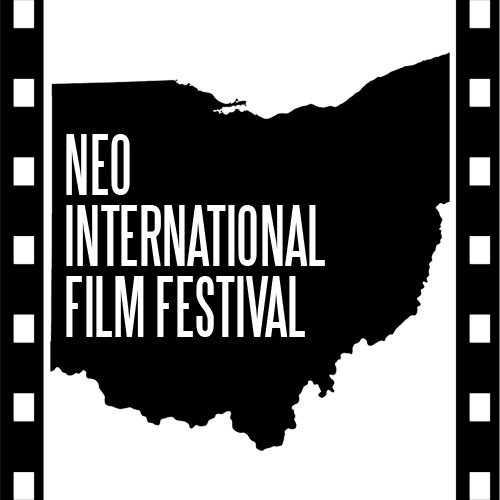 AKRON, Ohio - Jan. 15, 2017 - PRLog -- The First Annual NEO International Film Festival is being held at Paolino's 2091 Locust St S, Canal Fulton, OH 44614 on Monday, January 16th, 2017 @ 6:30pm. Although this is the first year for the festival, critics expect it to be a huge success with 55 films submitted from all over the world. From breakout roles with unknown independents, to established mainstream Directors, the venue will be packed with networking opportunities with players from all aspects of the film industry. Although there will be a red carpet, this is not a black tie event. Dress comfortably because fifteen different winning submissions are being screened into the wee hours of the morning. Popcorn and program will be provided with your $4 admission. The acronymous term "NEO" is a dual entendre as it stands for "Northeastern Ohio" as well as meaning "new". Submissions have been and are being accepted from all over the world. For this event, festival directors granted significant discounts to student and Ohio resident filmmakers. Festival goers can be expected to be in high spirits with a full selection of spirits available at the bar including some NEO International Film Festival drink specials sponsored by Paolino's Pub & Grub. This is the first time an event such as this has been held in Canal Fulton. "It's about time someone bring some culture to Canal Fulton" said Canal Fulton resident Dominic Lasorella.